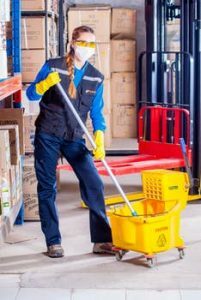 Conway Cleaners offer a variety of cleaning services to businesses and to homeowners in Digby and surrounding area. Below is a list of some of the services offered. Cleaning Tips: Please remove all breakable items off furniture to be moved. Please put away valuables and meds in the areas we will be cleaning. We can move most furniture; exceptions: china cabinets, large beds, antiques, etc… Our Canadian made machine uses a 20 amp circuit and we use your hot water. We can remove most stains, exceptions: mustard, wine, orange and red koolaid. After we clean: Remember your carpet and floors could be damp for 24 hours or longer. Care must be taken when walking from damp floor to dry one. Leave carpet protectors under furniture until carpet is dry. If Happy with our cleaning suggest us to your friends and family. We also offer Car Wash/Detailing at low prices! Contact us at 902 245 – 5391 for more information and quotes.